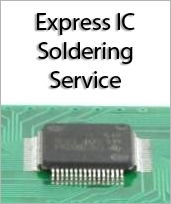 Discrete surface mount component (1210 Imperial, 3025 metric) to 300mil through hole adapter. Uses through hole pins. 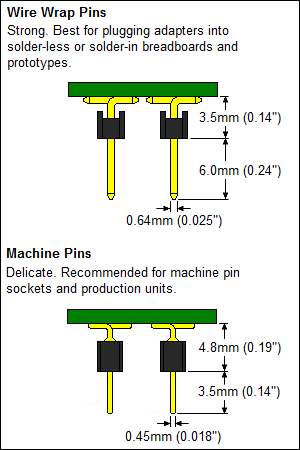 PCB Dimensions: 0.4 x 0.15 x 0.0315 inches.